Have you thought of having your office Christmas Party at The Spice Lounge! Being shouldered with the responsibility of organising your office Christmas party can often be a thankless task and you are under huge pressure to make sure everyone enjoys their one big office day/night out of the year.Â Here at The Spice Lounge (www.thespicelounge.com) we can help! 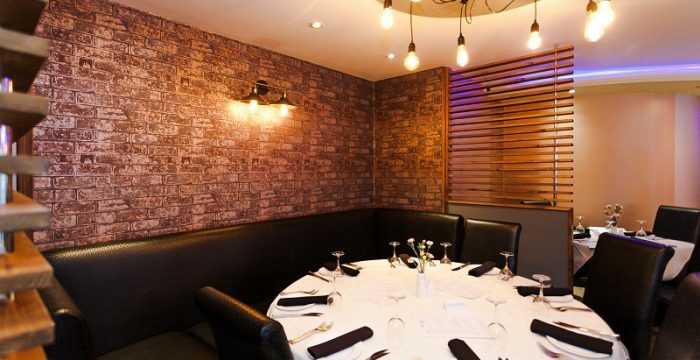 The Spice Lounge is the perfect venue for festive parties and we can happily cater for groups of all sizes â€“ large or small.Â Here are are a few basic tips to help you get organised. Start early and spread the word by sending out a mass email with some suggested dates and pick the date that fits with the majority. The size of your budget will ultimately impact on the type of Christmas party you organize. Find out how much money you have to spend and speak to our party planner at The Spice Lounge to decide on the menus available. We certainly recommend visiting a venue if you have the opportunity. Â Here at The Spice Lounge we are more than happy to help you plan the event. This can definitely iron out any last minute problems which you wouldnâ€™t otherwise have been aware of until youâ€™d turned up on the day. Look for a venue who are prepared to tailor their packages to suit your requirements dropping things you donâ€™t need/want. 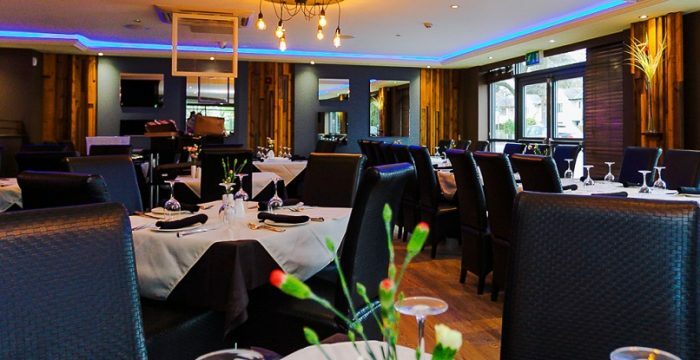 A good venue should also be able to offer a number of menus to suit your budget and dietary requirements and here at The Spice Lounge we offer a flexible approach to hosting a party. Most venues have a set Christmas menu selection and a range of options from cocktail, buffet to sit down menu and will work with you to keep within your budget. Always survey your colleagues for specific dietary requirements well in advance. Please note: We are currently re-applying for our alcohol licence and while the licence is pending we can only serve soft drinks, although customers are welcome to bring their own alcoholic drinks. 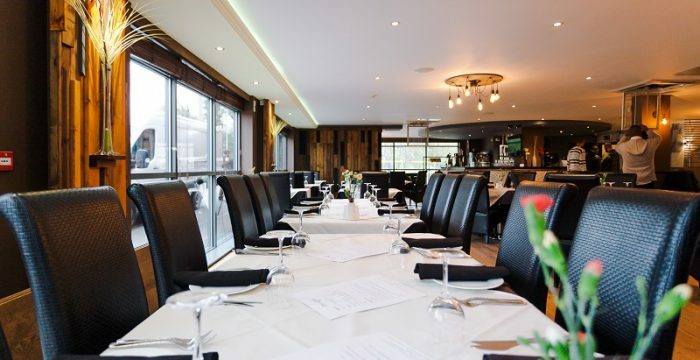 The Christmas party is the highlight of the year, so you can make it memorable for everyone by choosing The Spice Lounge (www.thespicelounge.com).Â So give us a call today on 01925 767777 and start planning.